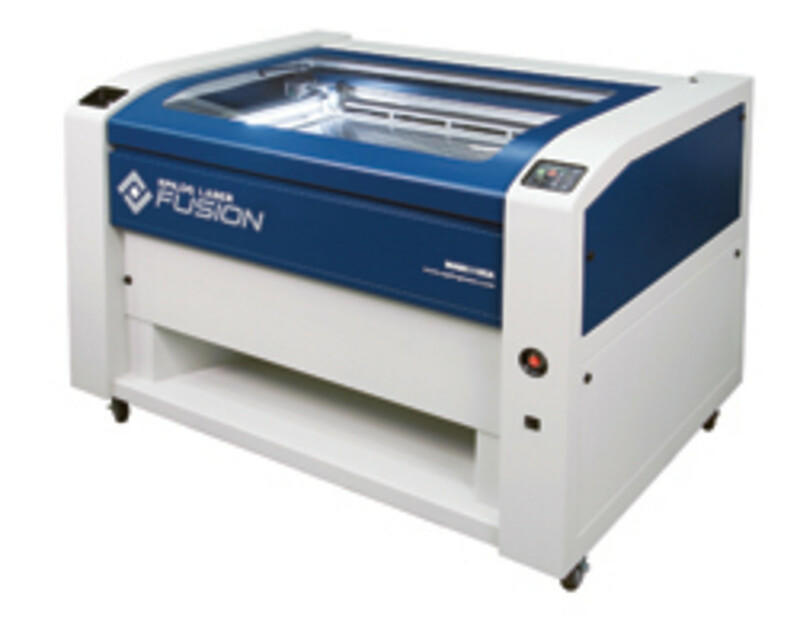 EPILOG LASER added the Fusion 40 to its CO2 laser product line. 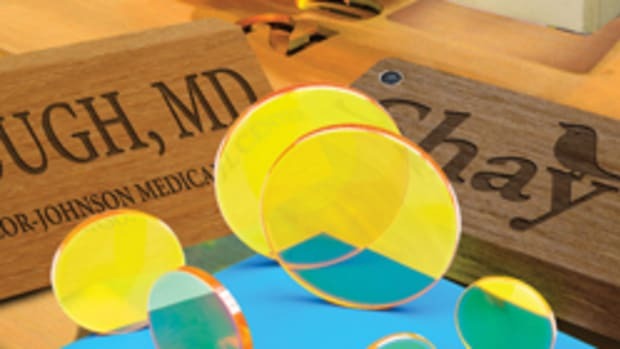 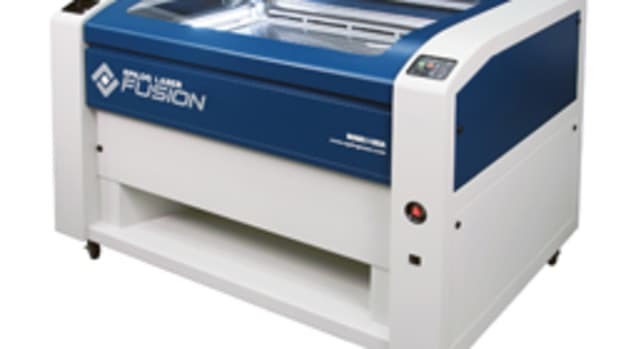 With a 40” x 28” engraving table and wattage configurations up to 120, the Fusion 40 was created to maximize engraving space, while maintaining the physical footprint of comparable laser systems with a smaller bed, according to the company. 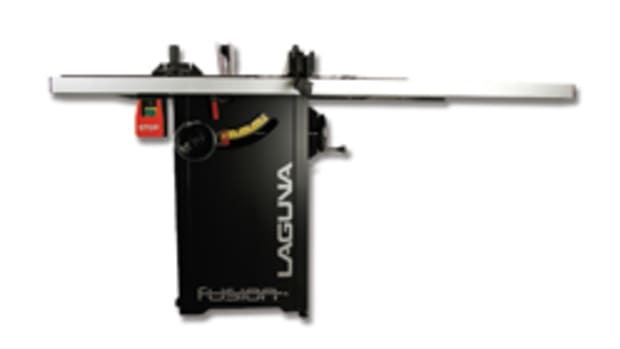 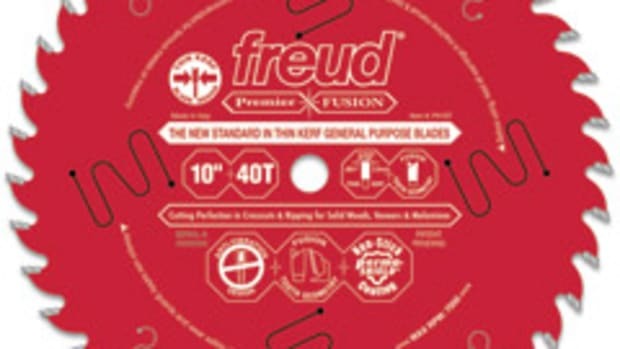 The Fusion 40 includes the same features as its predecessor, the Fusion 32, including the redesigned motion control system that allows for higher speed engraving. 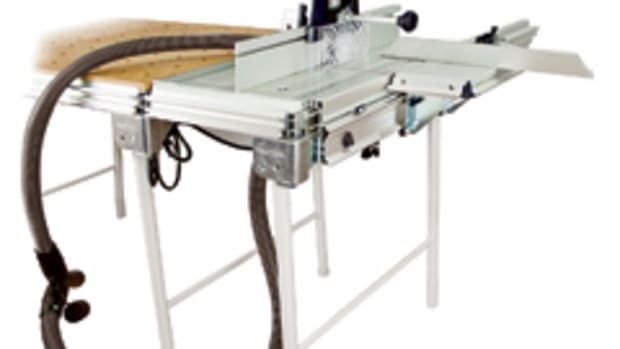 Other features include a joystick control that allows operators to move the table, fire the laser directly and more; job management software that includes a job-time estimator; industrial DC servo motors, and drop-down front door for easy-access and convenient part loading. 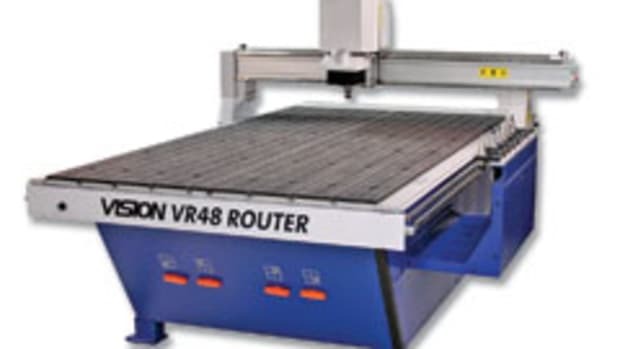 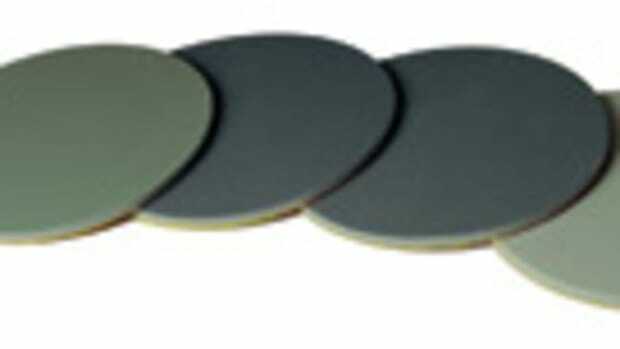 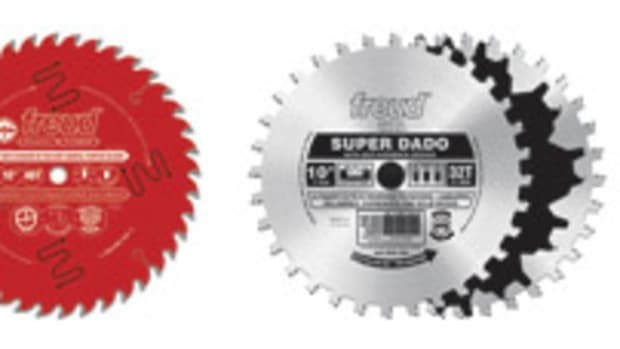 For information, visit www.epiloglaser.com.